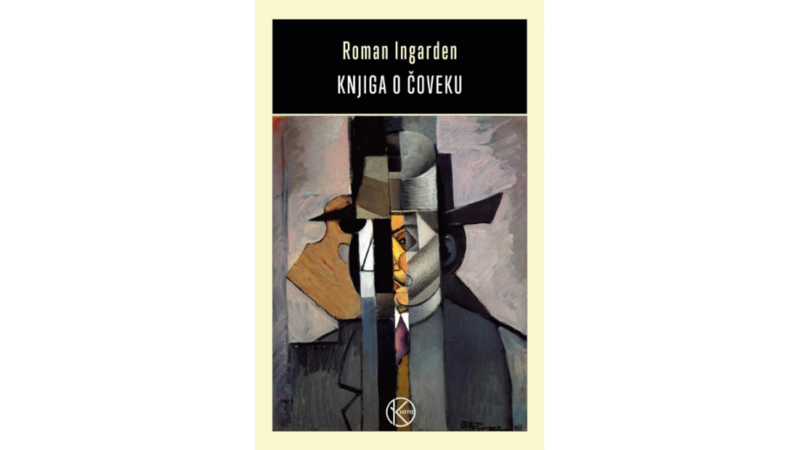 Knjiga o čoveku, which is the title of the Serbian edition of the book, has been recently published by Karpos publishing house in Belgrade. Książeczka o człowieku is a collection of essays by an eminent Polish philosopher, Roman Ingarden. In the book, Ingarden exhorts the readers to reflect on human nature, touching on timeless topics. He indicates the directions of thinking about who we are to ourselves, what distinguishes us in nature, how we deal with time and evanescence, when we feel free, what responsibility is. As part of the ©POLAND Translation Programme, the Book Institute has recently also supported other translations by Ljubica Rosić: We władzy pozoru (“In the Power of Pretence”) by Alexander Fiut (Albatros Plus, Belgrade 2017), Góry Parnasu (“The Mountains of Parnassus”) by Czeslaw Milosz (Laguna, Belgrade 2016), Jak zostać kimś. Niezbędnik nastolatka (“How to Become Someone. A Teenager’s Companion”) by Agnieszka Trojan-Jaskot (Laguna, Belgrade 2017), and Litość i szubienica, Dzieje nędzy i miłosierdzia (“The Mercy and the Gallows. The History of Poverty and Charity in Europe”) by Bronisław Geremek (Karpos, Belgrade 2015). Ljubica Rosić published her first articles on Polish literature in the magazine "Književne novine" in 1971. Her first translations also come from this period. Since 1978, she has been intensively involved in translation, with particular emphasis on literature, aesthetics, and philosophy. Her rich translation output consists of several dozen titles, including works by such authors as Czesław Miłosz (to whom she devoted her post-doctoral thesis), Julian Kornhauser, Kazimierz Brandys, or Gustaw Herling-Grudziński.